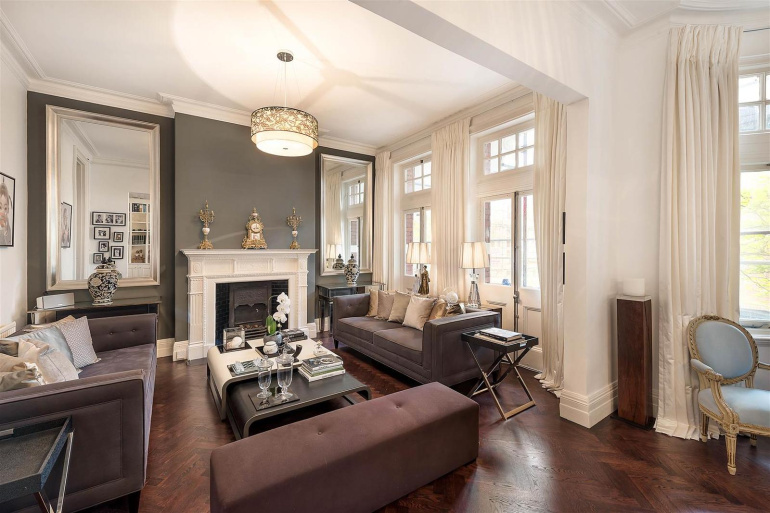 An elegant first floor apartment in excellent condition looking due South in a handsome period mansion block. 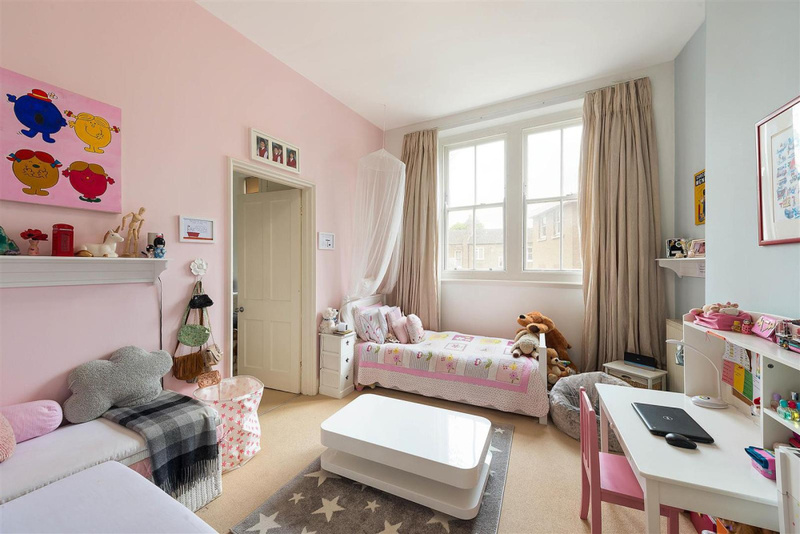 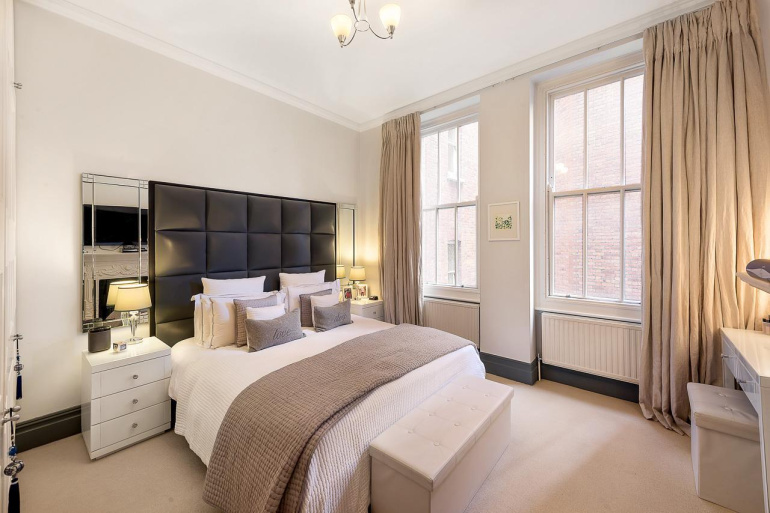 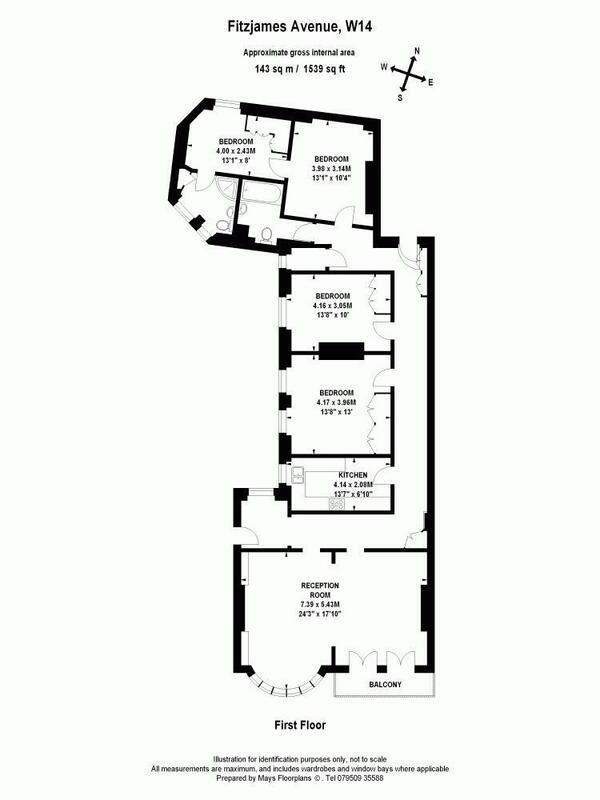 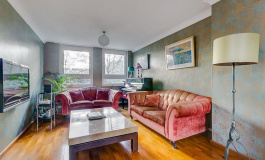 This fabulous apartment comprises a double reception room with solid wood flooring and high ceilings with a balcony, kitchen, three/four bedrooms, two bathrooms. 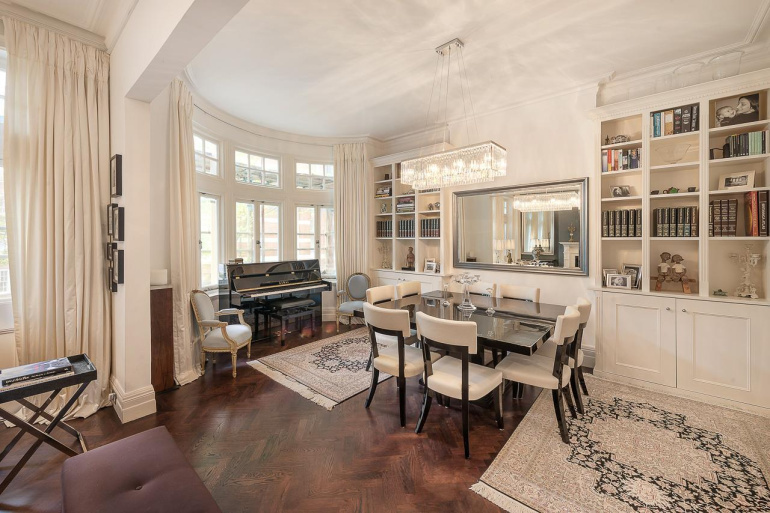 A wealth of character throughout on a quiet tree lined avenue. 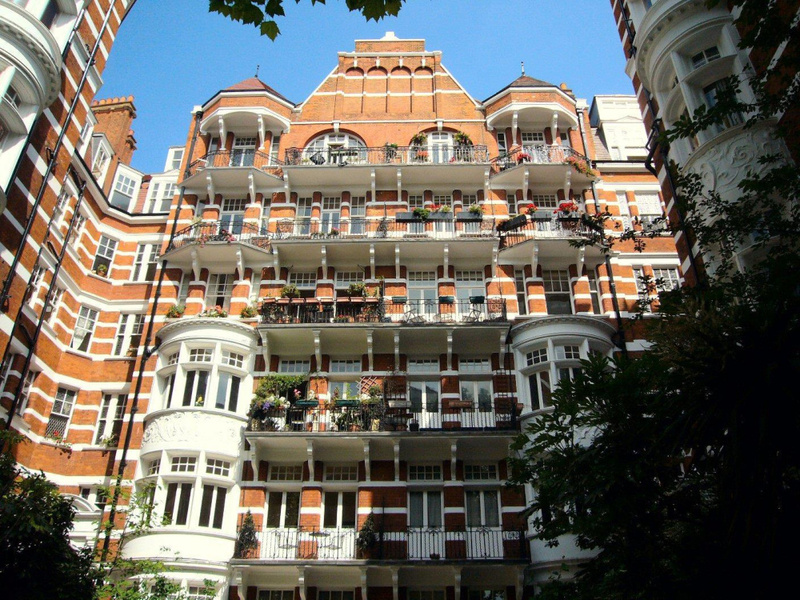 Kensington High Street is a short walk away, as is Kensington Olympia with it's overland train service, West Kensington tube (District line), Barons Court tube (District & Piccadilly lines).